Your Web Solutions Experts since 1997! 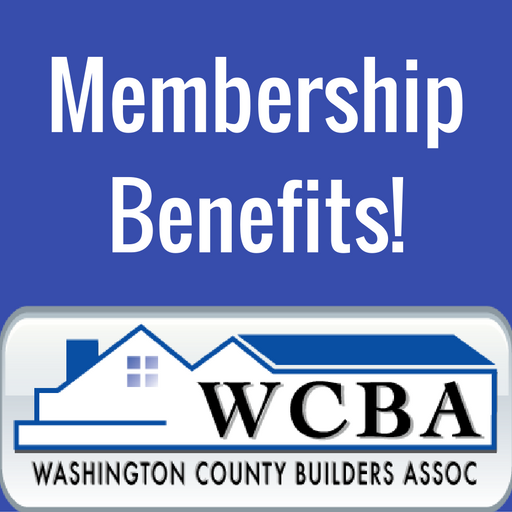 Proud to be a WCBA member, supporting all of your web needs! We work closely with our customers to help get results with attention to detail, building responsive websites that are easily viewed on mobile devices, helping you fine tune your project to fit your budget. Best of all, you know you can count on us to give you great customer service!